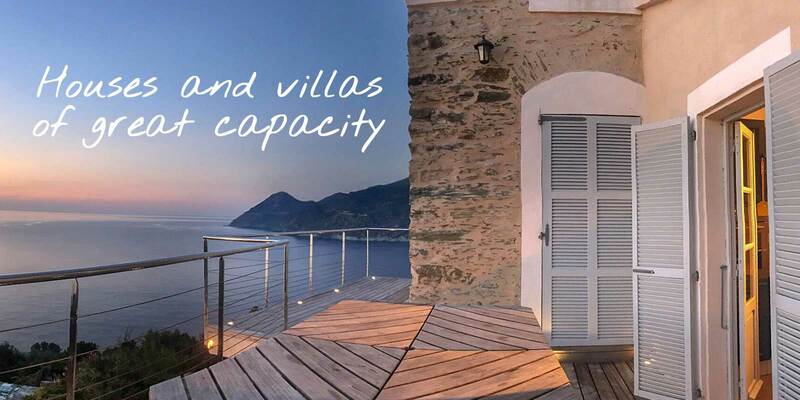 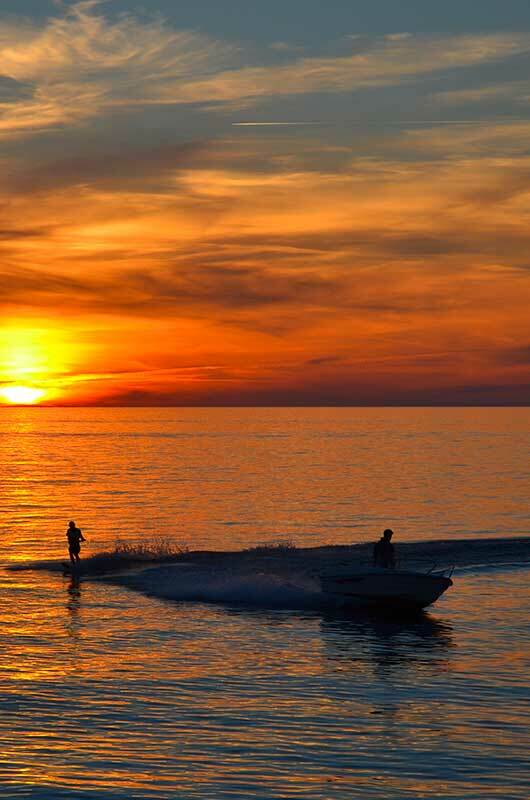 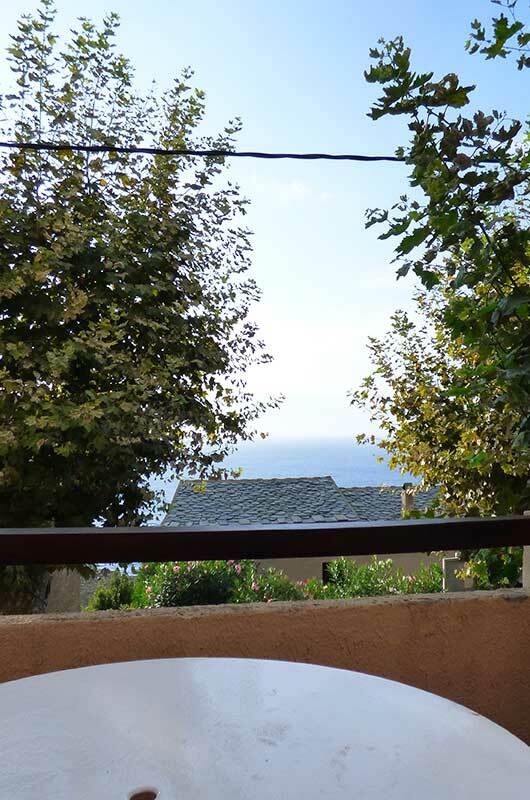 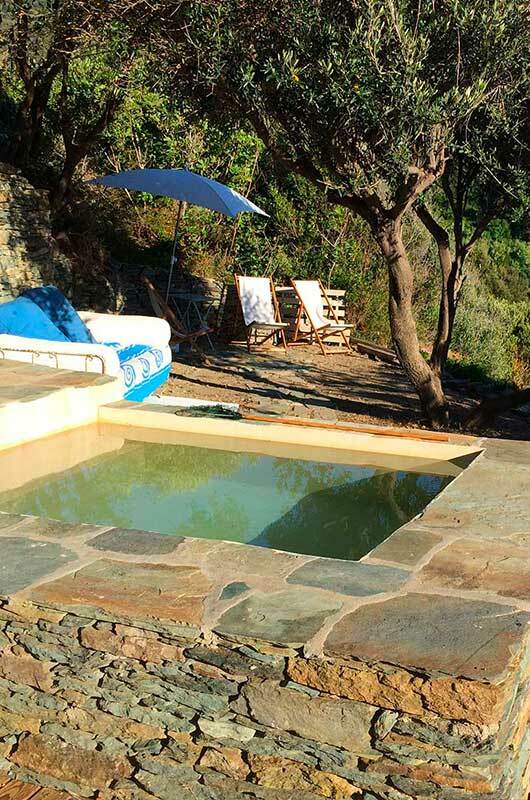 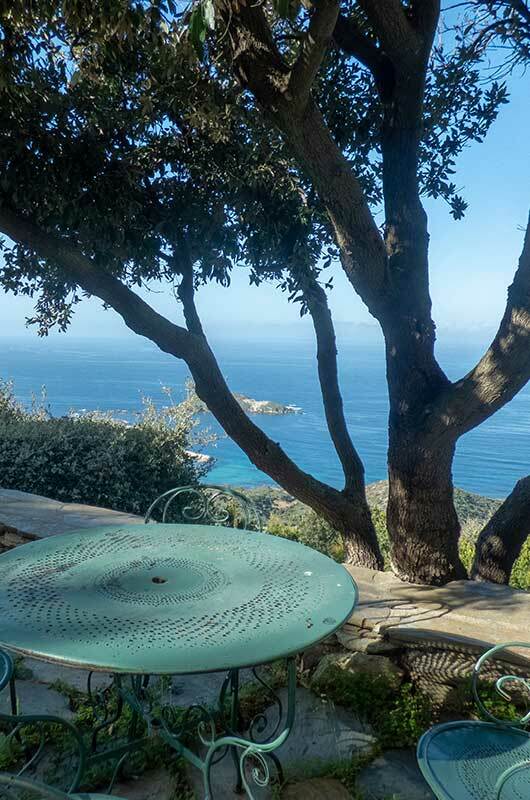 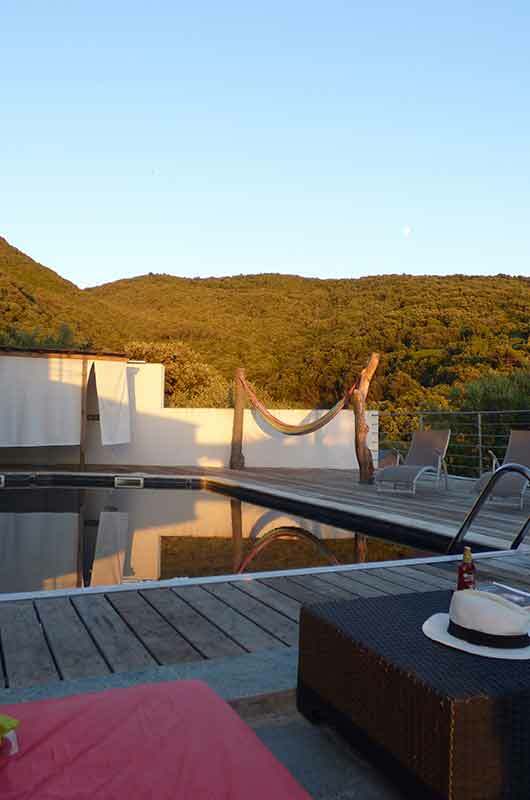 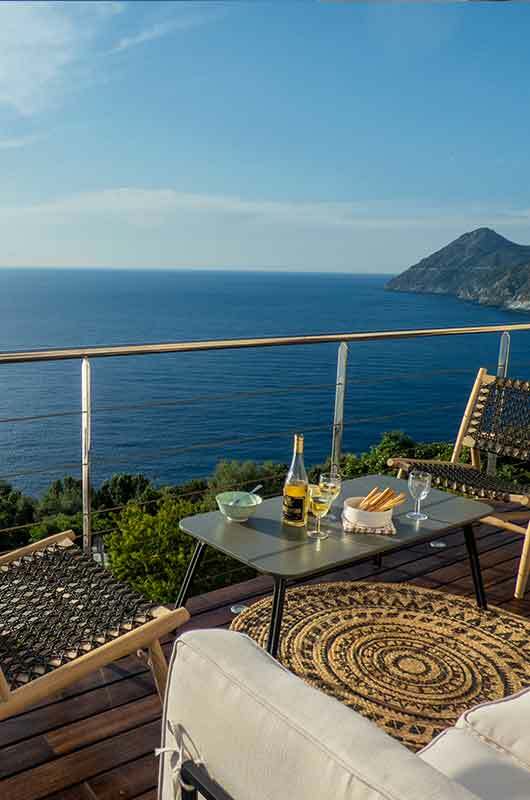 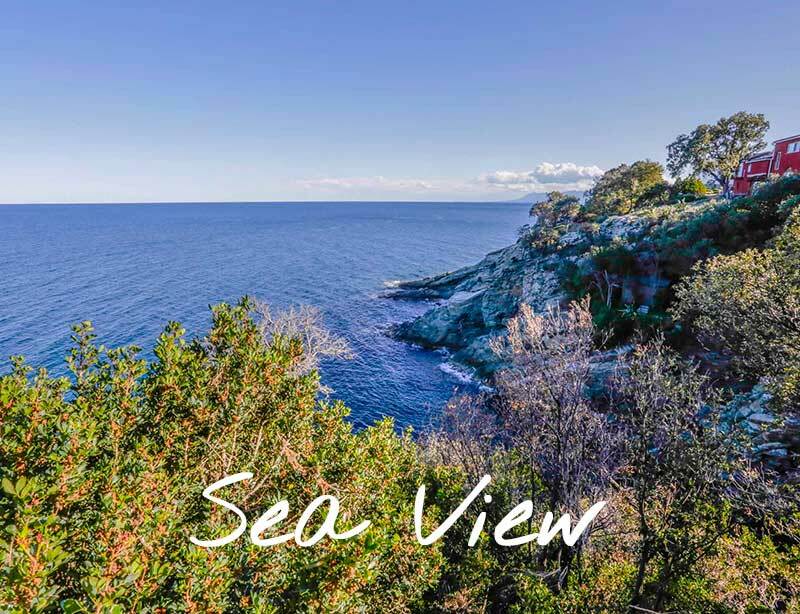 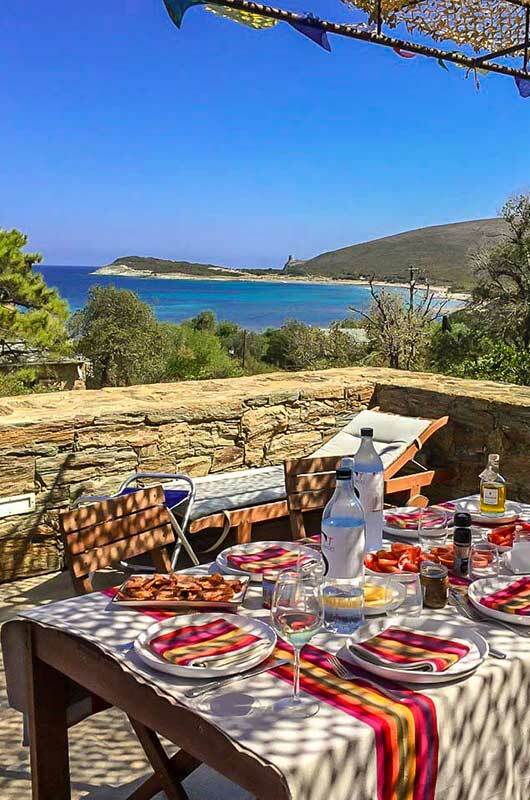 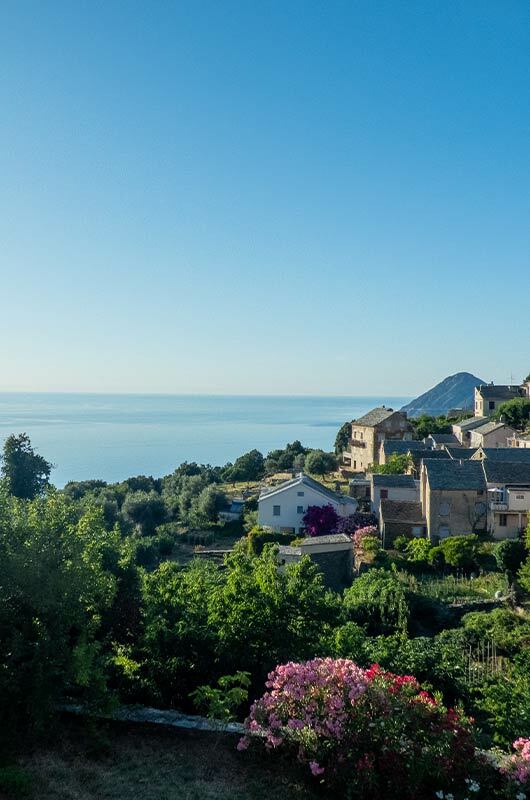 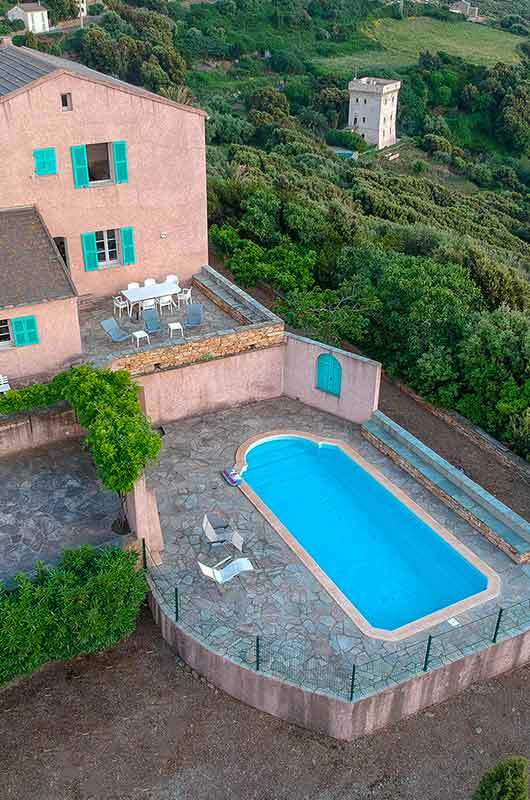 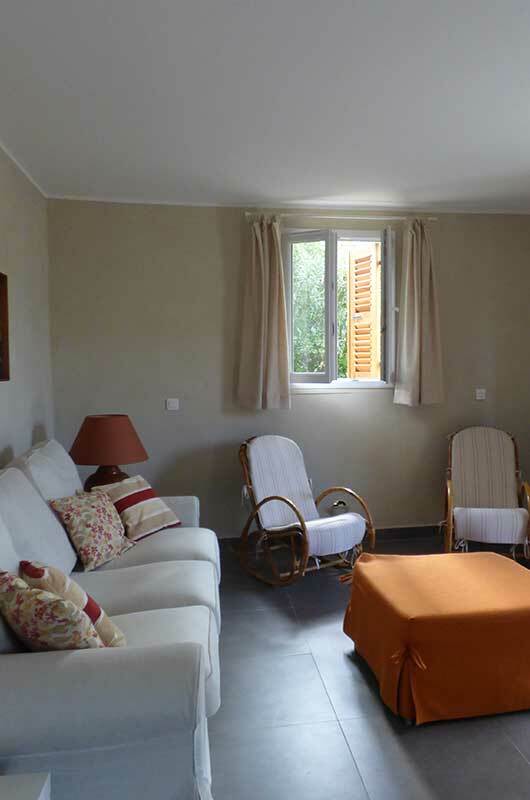 Find your dream holidays rentals in the Cap Corse! 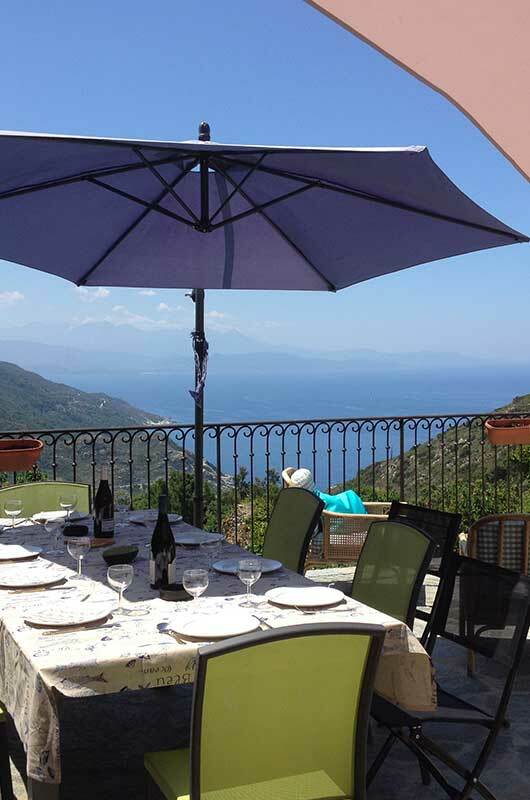 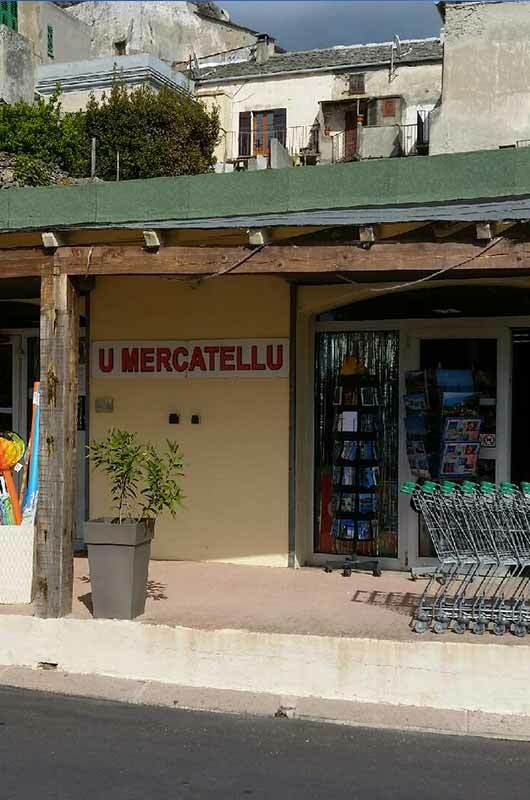 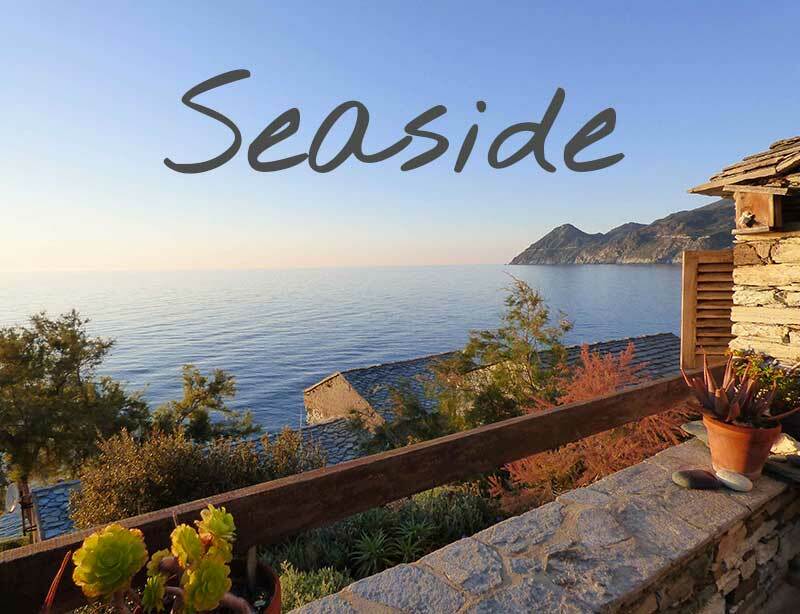 You prepare your holidays in Cap Corse? 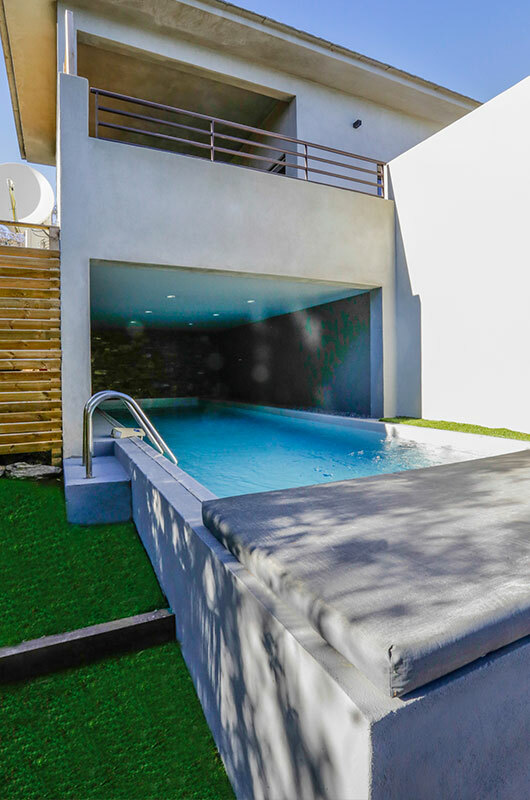 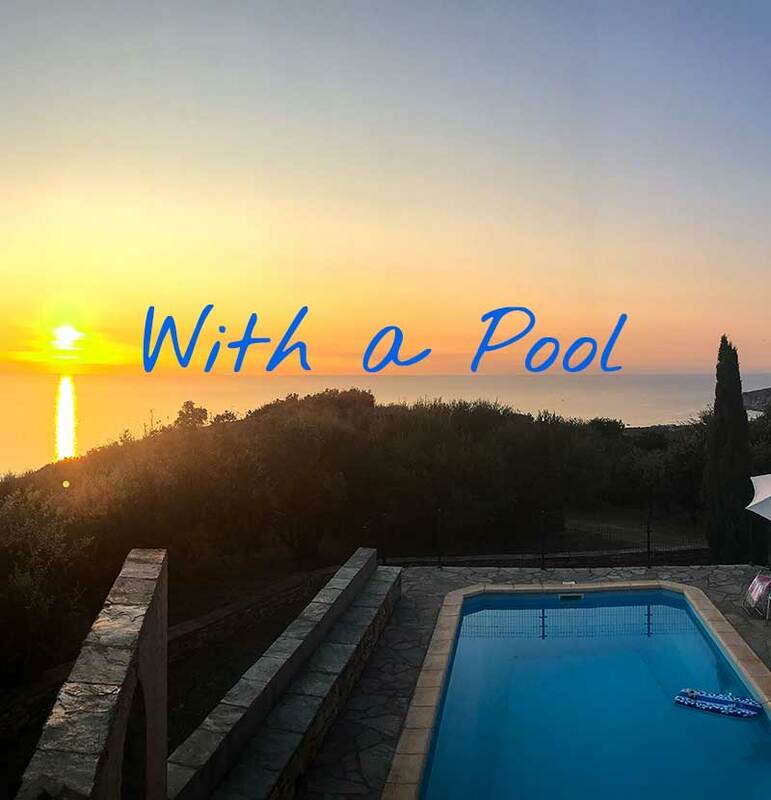 With friends or family, discover our rentals with pool or with a capacity of more than 8 people! 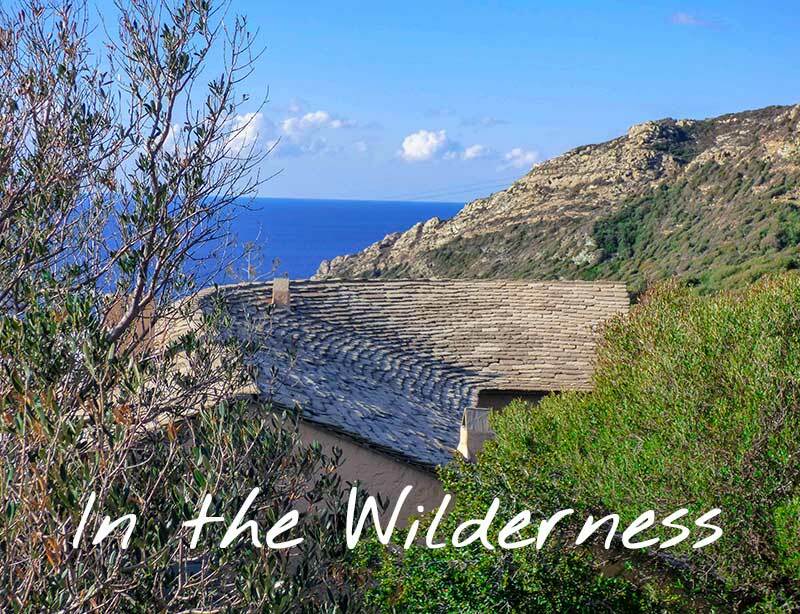 The isle inside the island, the Cap Corse gives you many possibilities to escape! 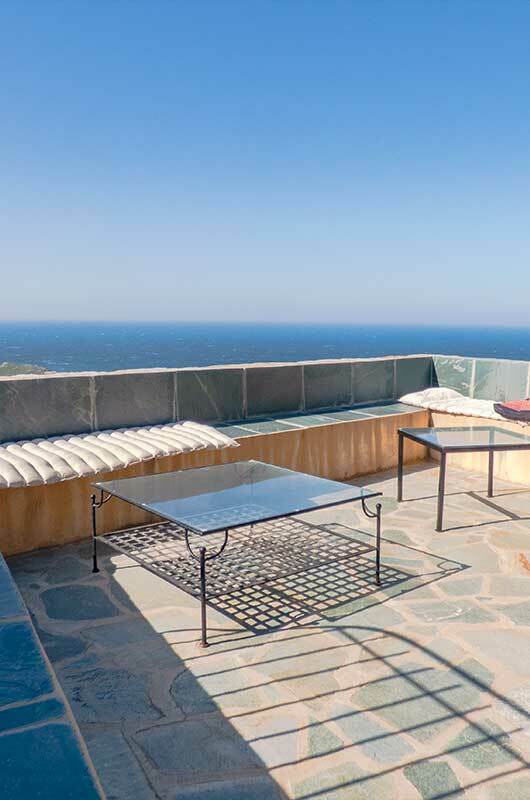 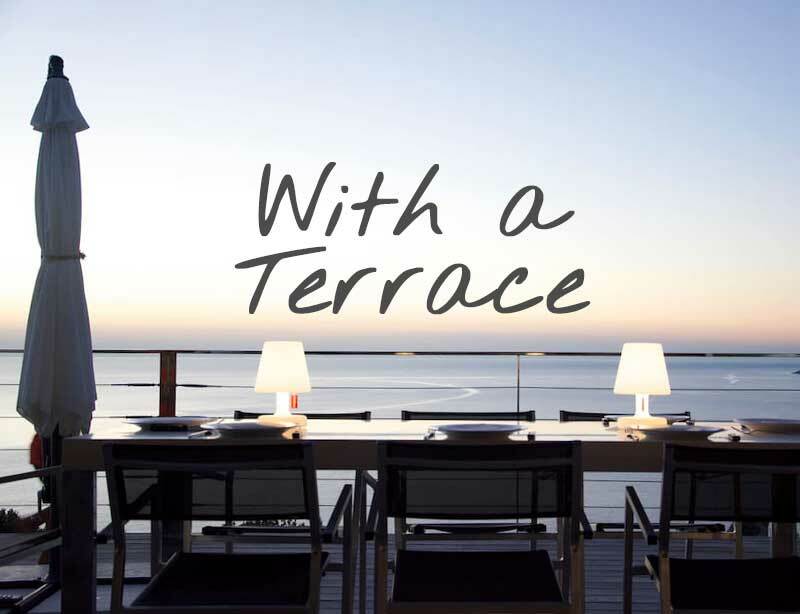 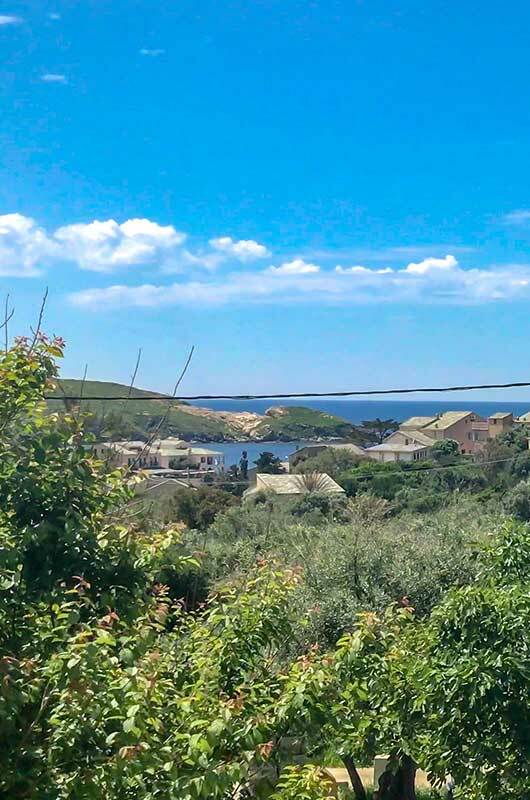 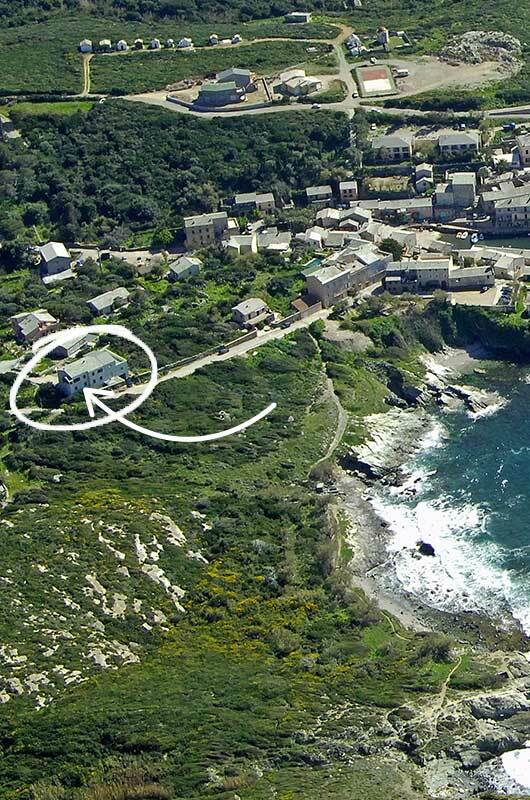 On the heights of Centuri, spacious and comfortable house with sea view! 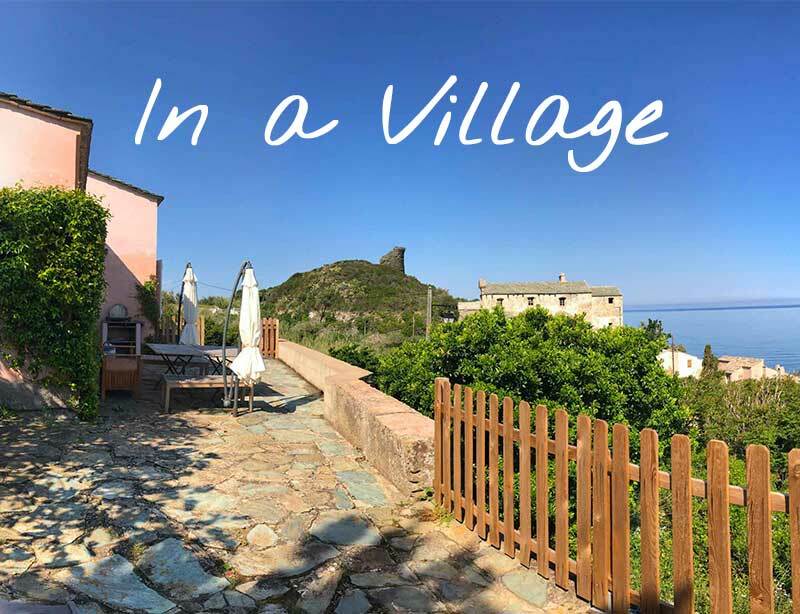 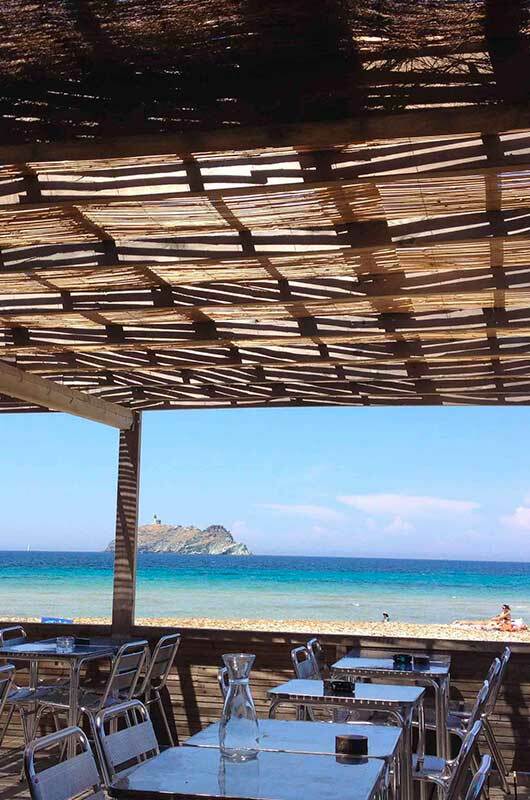 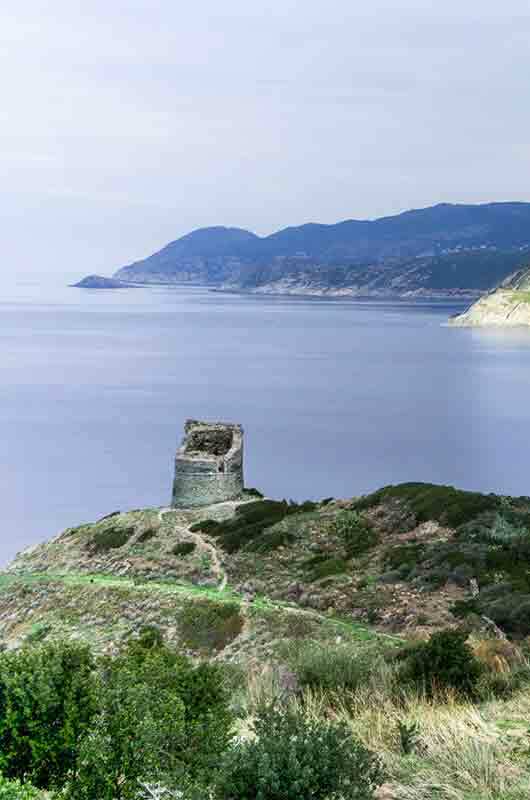 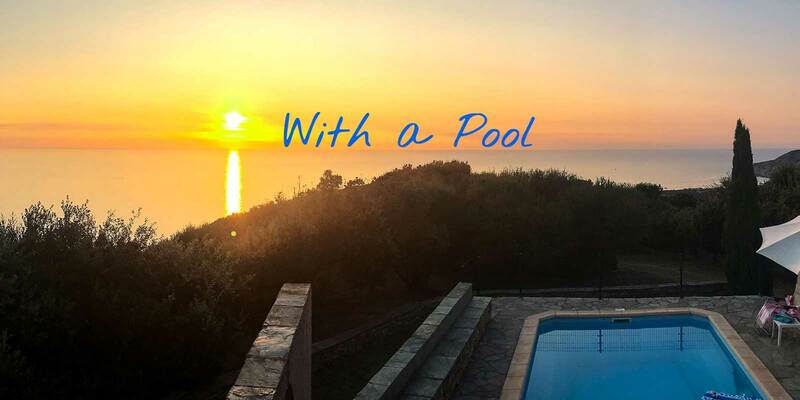 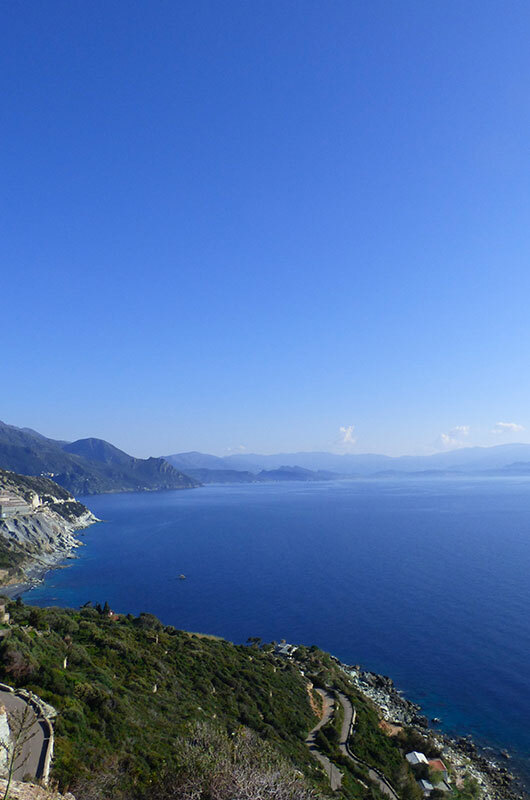 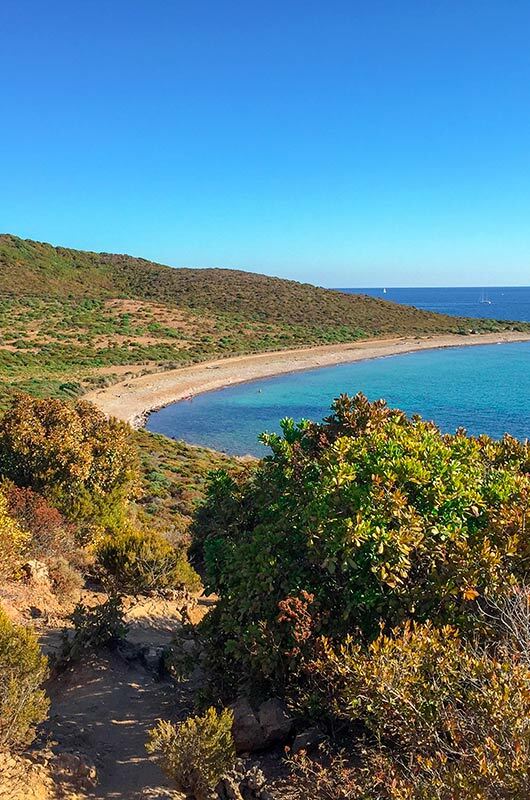 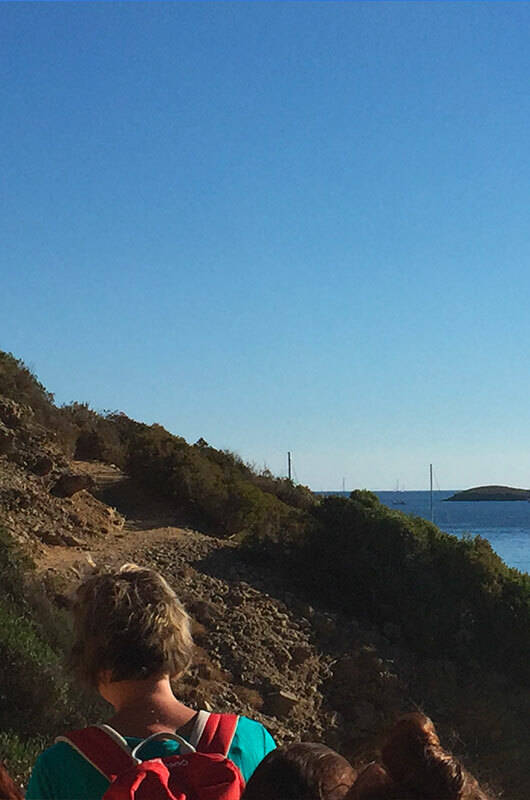 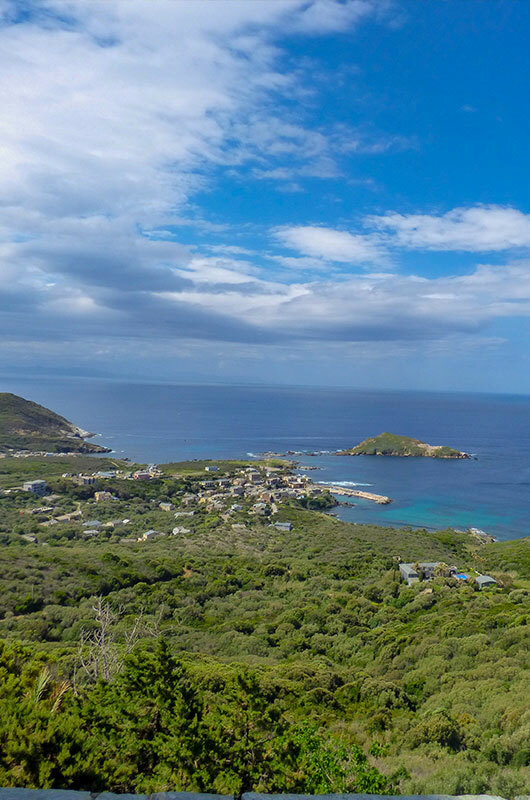 Why chose Locations Cap Corse ? 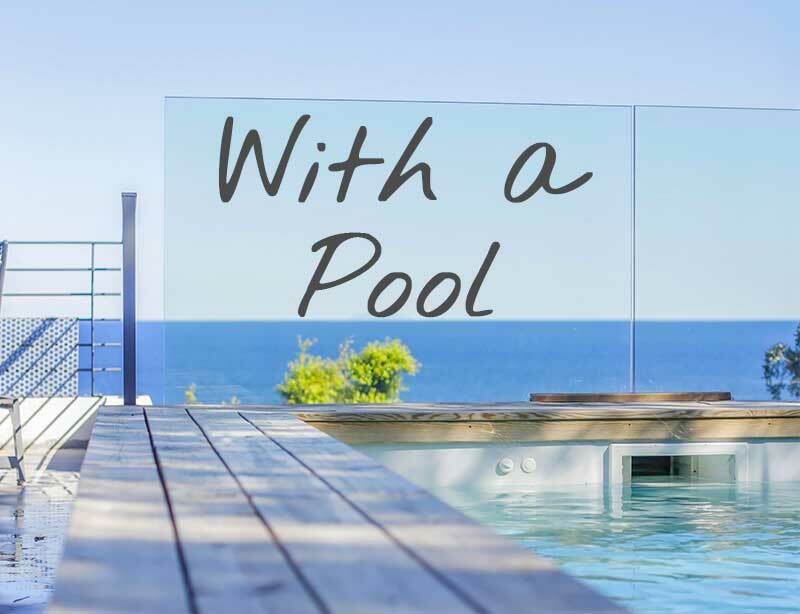 The best prices & no commission for you !